Rex Electric is a large commercial electrician organization in Chicago. 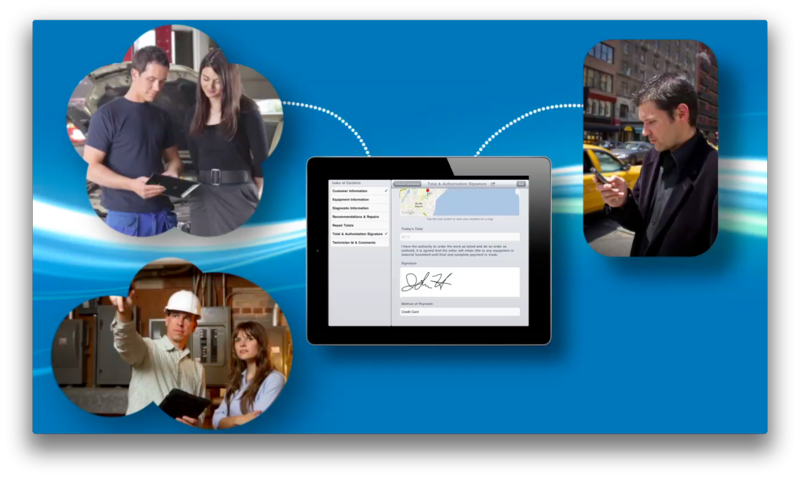 They have deployed ProntoForms to help improve field worker productivity and reduce operations costs. 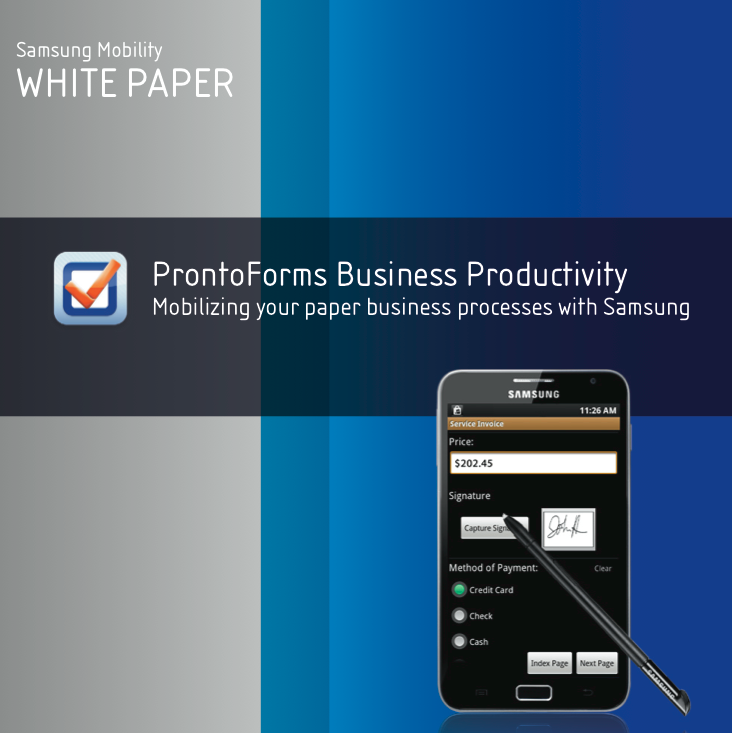 ProntoForms, one of only 5 Apps featured in over 2,000 AT&T retail outlets across America. The business App stories are featured on flat screen TV’s, and help promote combined AT&T device, network and App solution sales. Expecting to attract attention to your App launch? What’s your strategy? 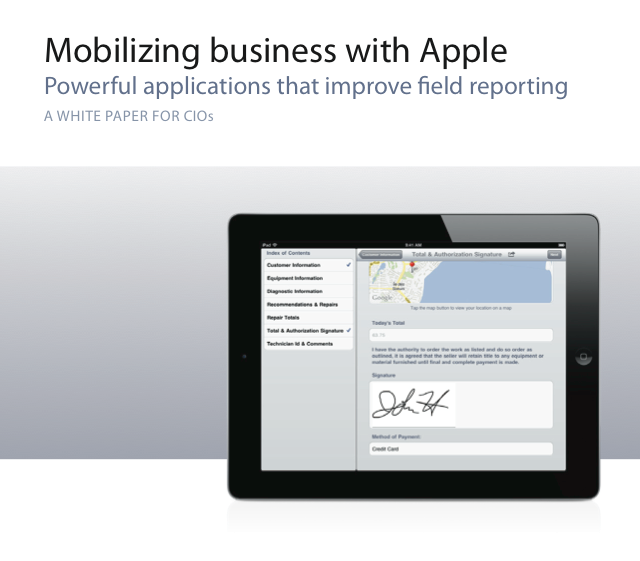 Business Apps are a powerful and crucial ingredient for the future success of world leading mobile carriers, smartphone companies and even desktop operating systems. 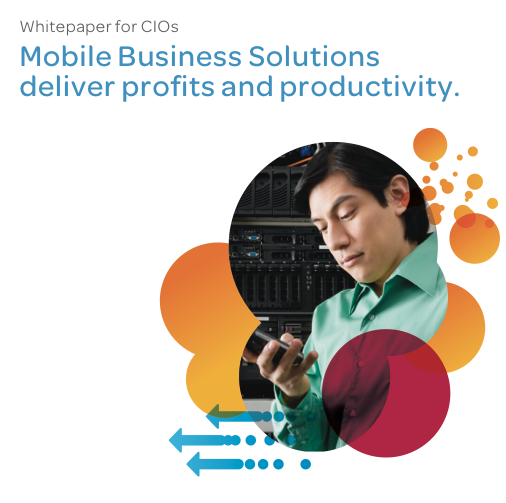 While the Mobile network and smart device provide the platform for mobilizing business – the App maximizes the value and performance of the overall system. Understanding the complementary business relationship between these brands, and how the developer’s App adds value to these products and services, is the foundation of identifying valuable co-marketing relationships. 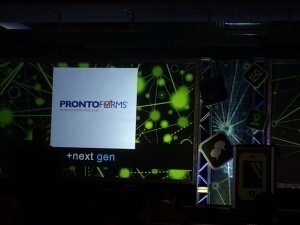 ProntoForms, now an AT&T best selling business App, is launching its new Windows Phone OS App. How did we maximize awareness of the launch within the sales channels and with prospect customers? Bring together world leading brand partners for a collaborative launch. Motivation? Each partner has a strong interest in the growing success of the solution on this platform. “Nokia is proud to work with ProntoForms, a leader in the mobile data collection and workflow solutions space. The ProntoForms application truly takes advantage of the powerful device and operating system featured in our Windows Phone portfolio of smartphones,” stated Purnima Kochikar, Vice President, Business, Nokia. “We’re excited about the release of ProntoForms for Windows Phone. This is the result of a collaborative relationship that, ultimately, brings strong value to our business customers. ProntoForms harnesses the power and productivity of Windows Phone, Nokia and AT&T to mobilize business in the field,” stated Eugene Ho, General Manager at Windows Phone Division, Microsoft.